Rare Tuff Jam track...one of their best. 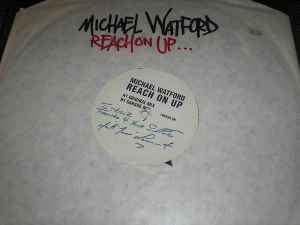 The gospel influenced garage production is very tight and Michael Watford's vocals are what you would expect, powerful and uplifting. A serious record!